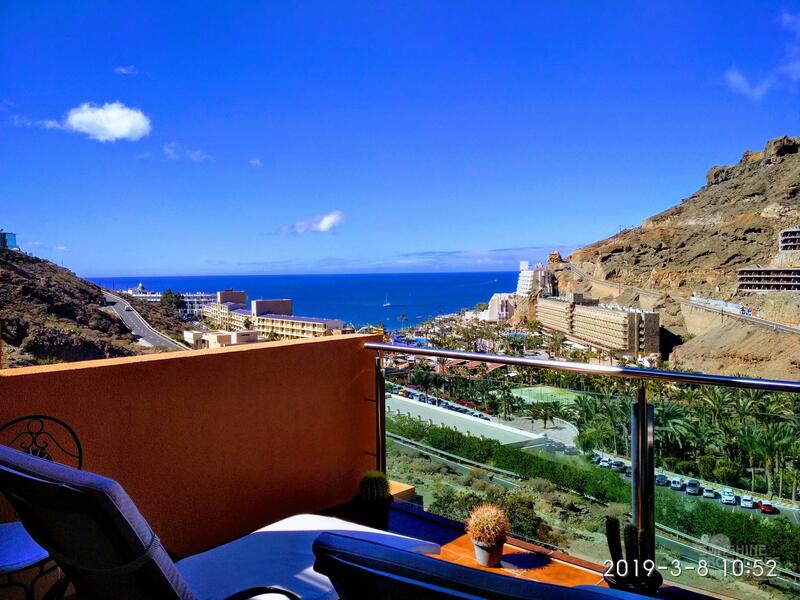 This is a fabulous 1 Bedroom Apartment with Spectacular Views in Taurito. This property has recently been beautifully refurbished to a very high standard with quality materials and fittings. The apartment is bright and spacious with an open plan concept, located on the third floor. It has excellent Sea views and Mountain views and is located in a peaceful, tranquil area. The property is also within walking distance to the beach and Lago Taurito water park. 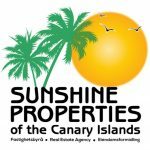 This property is ideal as a home in the sun or as an investment.